My professional philosophy has always been to do the absolute best for each patient. To be honest, caring and gentle to everyone that gives me the honor of helping them care for their oral health. 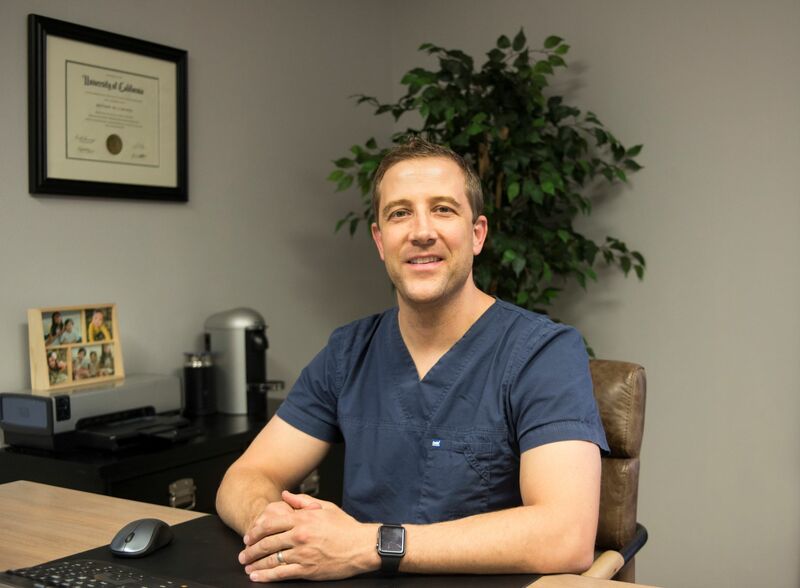 I understand that coming to a dental office can be difficult and very stressful to most people, so I focus on making the experience relaxing and enjoyable. Awarded membership into the National Dental Honor Society as a top graduate from his class. Dr Matt made the significant career step of buying his first practice in Encino, California.